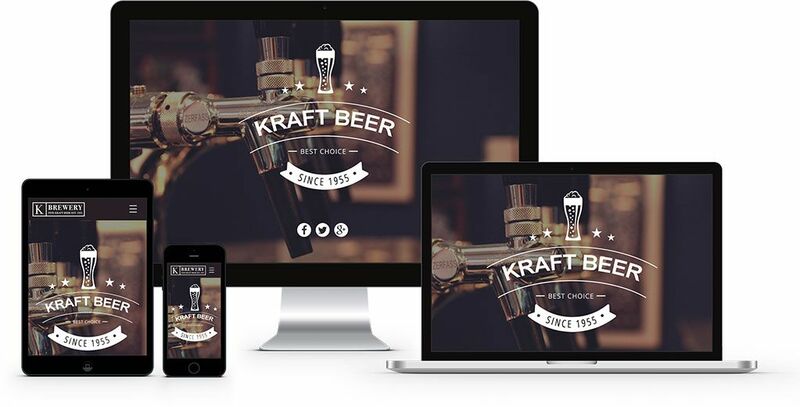 Kraft has a stylish and clean design based on the ever growing Craft Beer market. The template features over 70 module positions and some of JoomlaXTC's top selling modules. In addition Kraft has an assortment powerful and amazing custom layouts.